Do you have what it takes to be a Runivore Intern? We are looking for a part-time Runivore Intern to help us improve our online presence in Taiwan. The candidate should already be a Runivore – in other words, they should be passionate about running, hiking and healthy living. 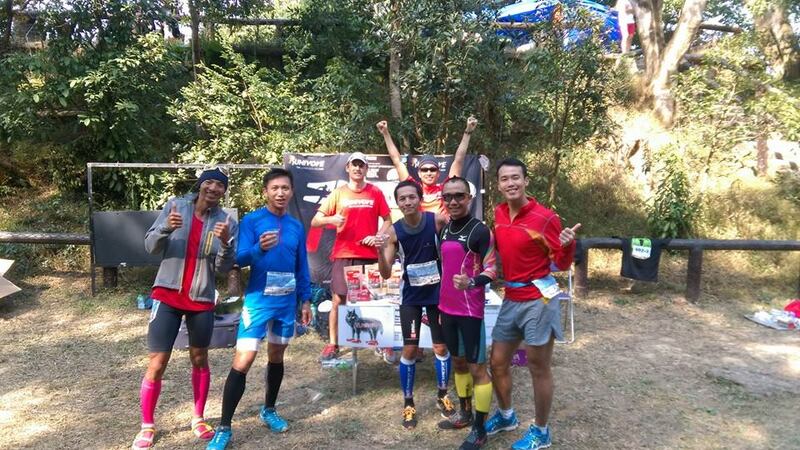 The key responsibility will be to help build out our social media reach with other running fanatics around Taiwan. More specifically, we are looking for Runivores with design experience who also enjoy writing. + Financial compensation depends on agreed time commitment and will be inline with standard paid-internship rates. 1) Be passionate about healthy and active lifestyle. 2) Be interested in nutrition. If you got the right stuff – email us at hr@runivore.com. If you know a good candidate then please share this to your friends.